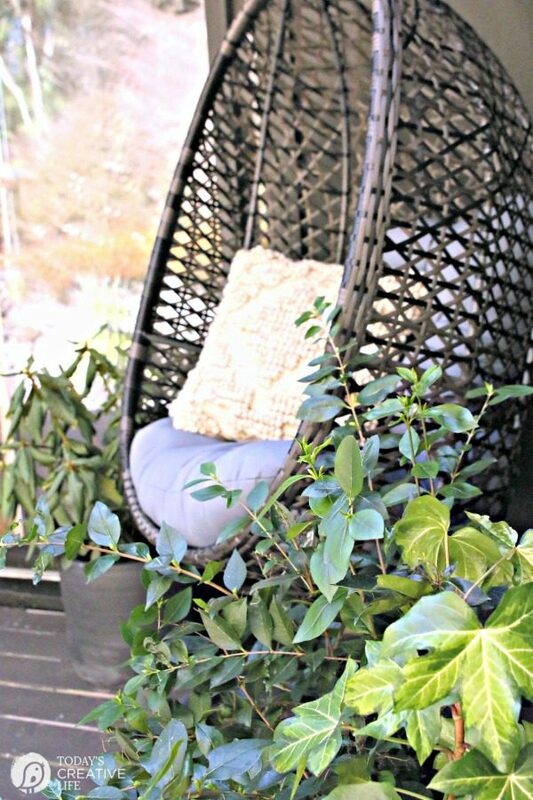 When it comes to Decorating Ideas for Spring in the Pacific NW, I usually start with bringing the outdoors inside. Our weather is so unpredictable which comes with many rainstorms, not to mention our shabby looking yards until at least May. 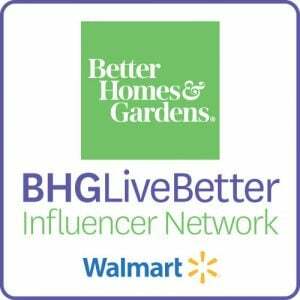 This post is written in partnership with Better Homes & Gardens at Walmart. All opinions and ideas shared are 100% mine. 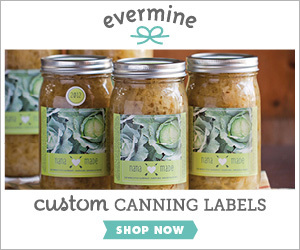 Affiliate links for products listed are for your convenience only. This costs you nothing extra. If you happen to purchase anything as a result of clicking, TCL will receive a small percentage. Thank you for your support. 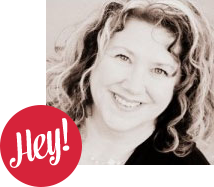 This allows me to continue to offer you free content. 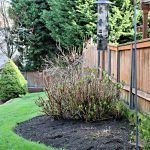 So when I received my monthly challenge from BHG for outdoor living and decorating our patios for spring, I panicked a little. 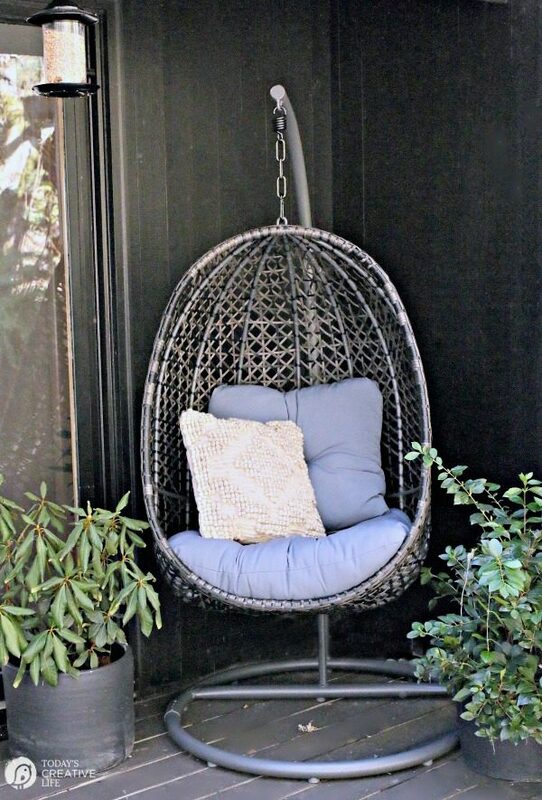 But, then I remembered this Hanging Wicker Egg Chair I’ve had my eye on and knew it would be the perfect furniture piece that could be used inside or out! 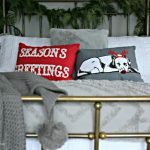 It’s easy to freshen up your home and bring the outdoors in with new pillows, plants and a statement furniture piece that can transition to the outdoor patio when it warms up. 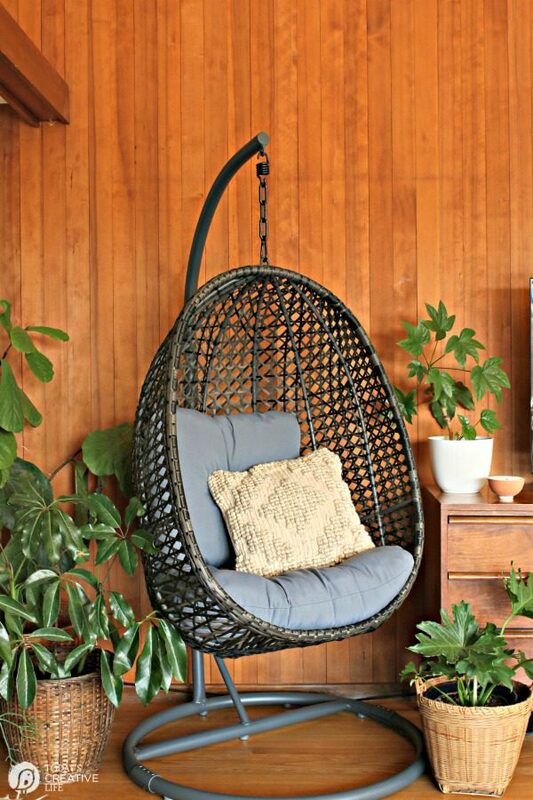 This unique outdoor wicker hanging chair is great for a patio, porch, deck, or terrace, but the modern rustic style also works well in a sunroom, living room, and screened-in porch. When my new chair arrived, all I could do was picture it in my friend Summer’s home. 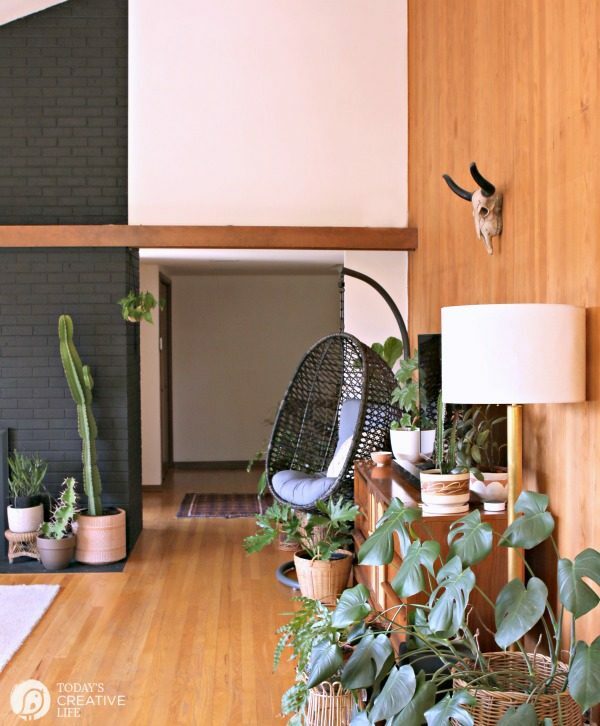 Her home is like a Mid-Century Urban Oasis painted black on the outside and original wood paneling inside. 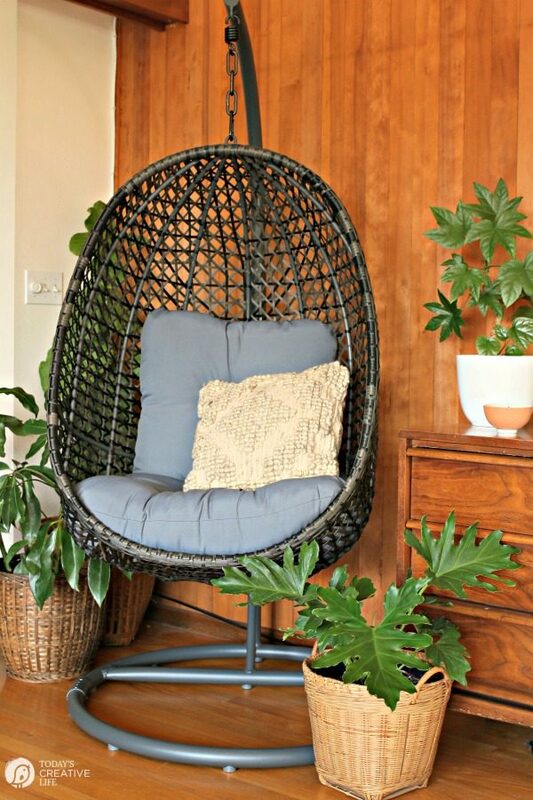 I immediately asked if I could bring this hanging wicker egg chair over to grab a few photos! With all the natural sunlight pouring in, who needed to be outside? I could totally curl up in this corner and read a book or take a cat nap! The chair comes with the proper hardware to secure it to your chosen surface. I sat in it with no anchor and it was fine, but if you were to swing around, it could tip easily. 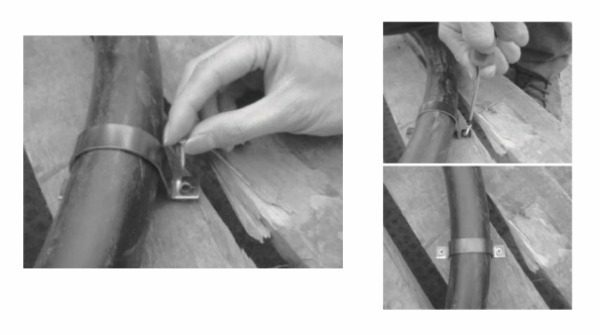 It’s better to be safe and follow manufacturer guidelines. 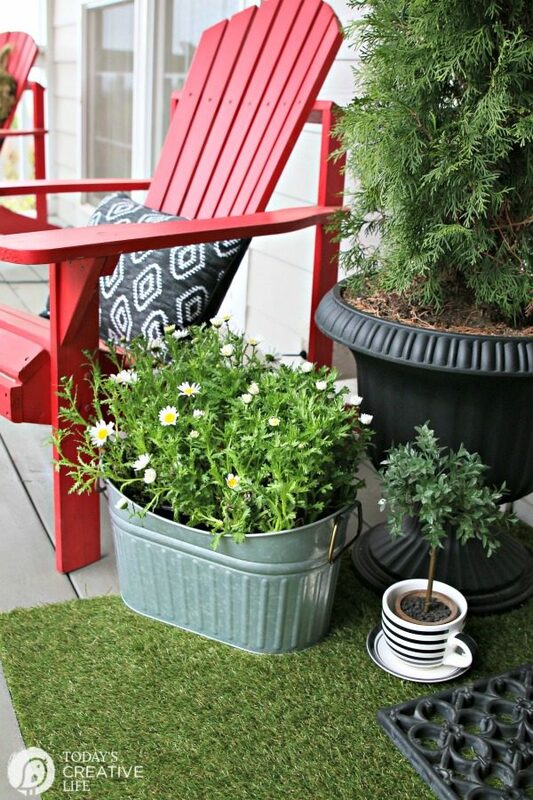 Use a U Steel Holder and self-drill screws or bolts included with the chair to anchor the base to your wood deck or flooring. If you’re not wanting to drill holes in your wood floors, you could try using a sandbag to weight down the base. Using your U Steel Holder with anchor bolts. The photos show bubble wrap over the base but don’t explain why in the directions. When using on grass, use the same U Steel Holder with the swirly screwed spikes pushed deep into the soil. Because there is a tipping hazard, please use common sense in how you choose to secure your chair. It’s always best to follow manufacture guidelines for safety. 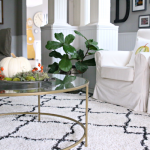 Any time a piece of furniture comes with so much versatility, you know it’s a good choice! 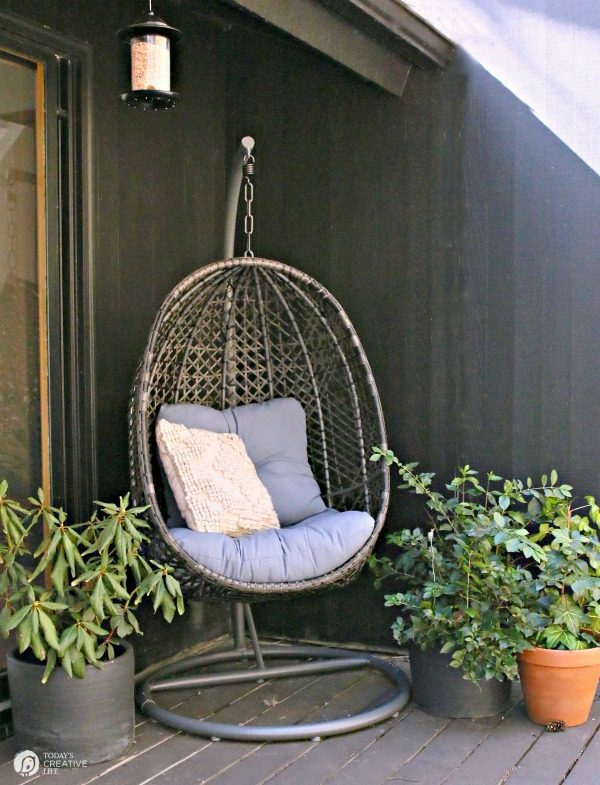 In my opinion, this hanging wicker egg chair with stand is probably one of the best statement pieces you could add to your patio this summer. 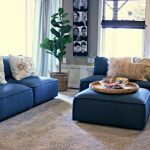 It adds instant personality and style to any space. 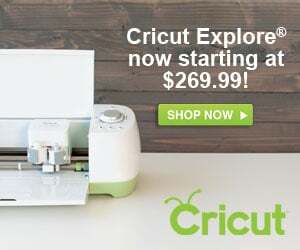 And it’s budget-friendly! It’s made with a durable steel frame that has a UV-treated, black powder-coated finish that resists rusting. 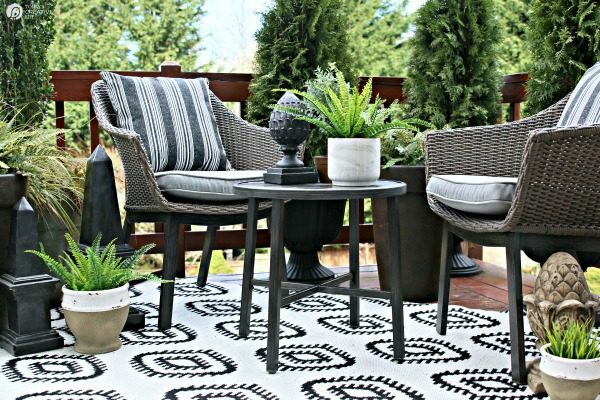 The all-weather, black resin wicker won’t peel, crack or fade! 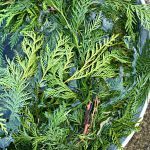 Perfect for our PNW climate! 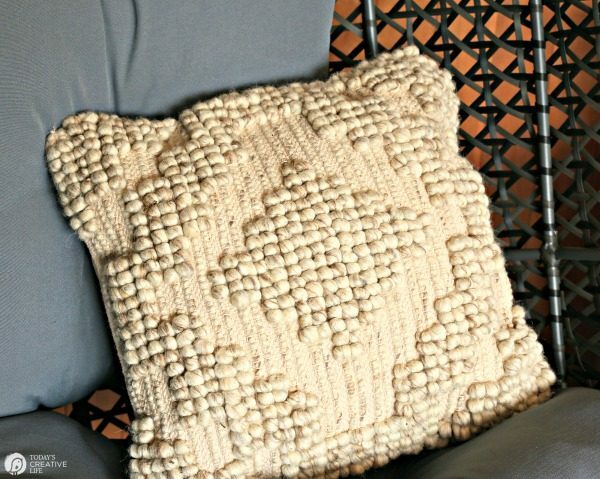 The cushion fabric is also UV-protected and cleans up with mild soap and water. 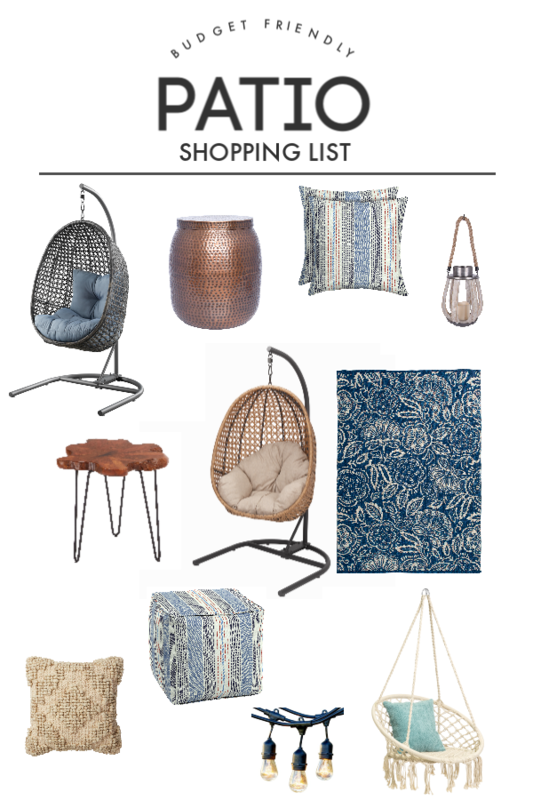 In addition to the black wicker color, it also comes in natural. 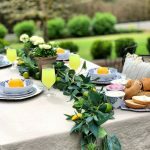 I want to help you put together the patio of your dreams, so I’ve gathered a few of my favorite budget-friendly decorating ideas for spring and summer. 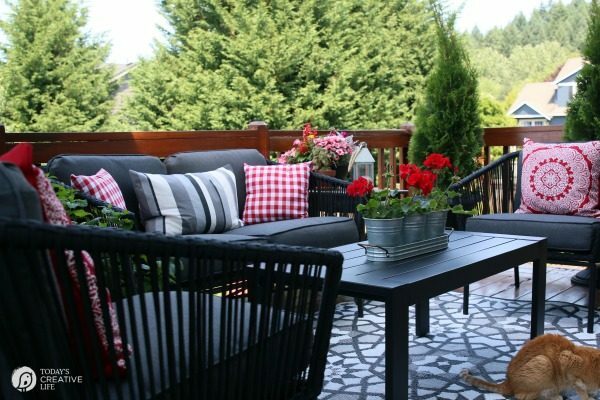 You’ll truly feel your best creating an outdoor space to enjoy the warmer months. 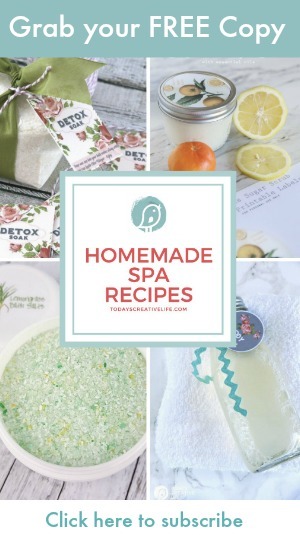 It’s time to grab a broom, dust off winter to create your own personal sanctuary. I love those egg chairs, they’re so comfortable! I could sit in one and read a book all day if my kids would let me! This egg chair is so adorable!!!! Totally in love with this chair!!! Great accent piece for the summer. 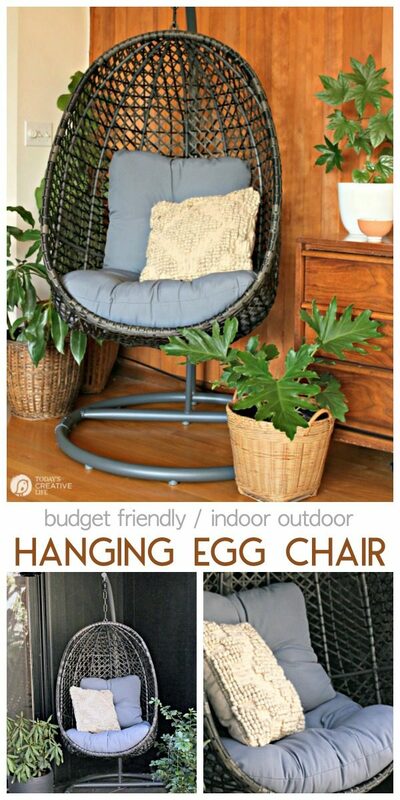 Love the egg chair! Perfect inside or outside! Thank you! 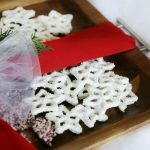 They make a great statement piece! 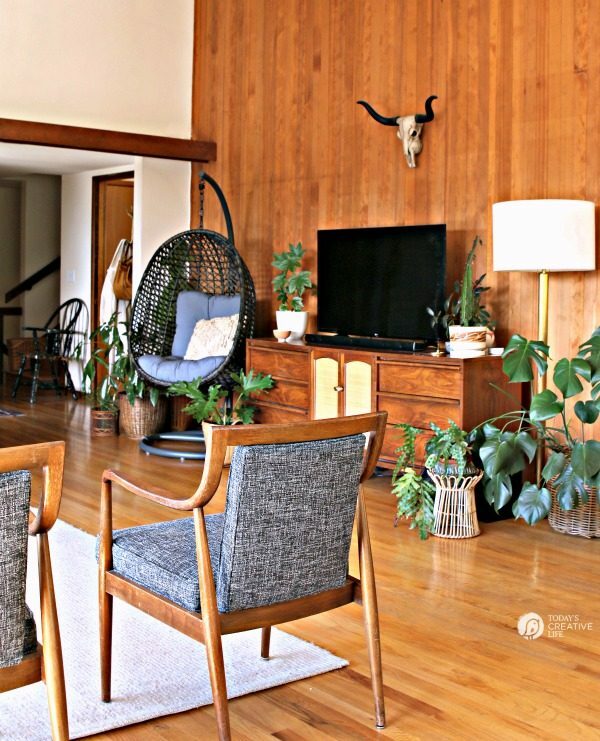 Those hanging egg wicker chairs look so cozy! I need a couple of these in my reading nook. Thank you! They are so comfortable!